Sometimes a joke just does not sit well with some people and today is one of those times for me. Seriously guys, Michael Schumacher guys? Come on now, don’t you think Schumacher has better things to do? Nice try guys. 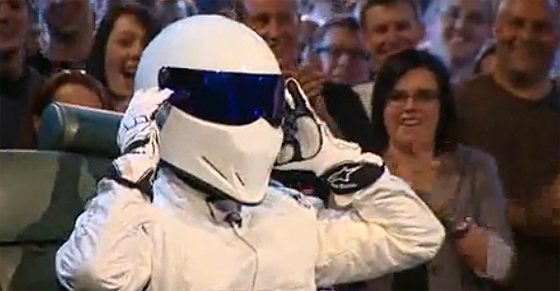 Top Gear will probably never reveal who the Stig or StigS are.